I ordered the dress in size 10 and when the dress arrived, it was beautifully made and fit me perfectly. 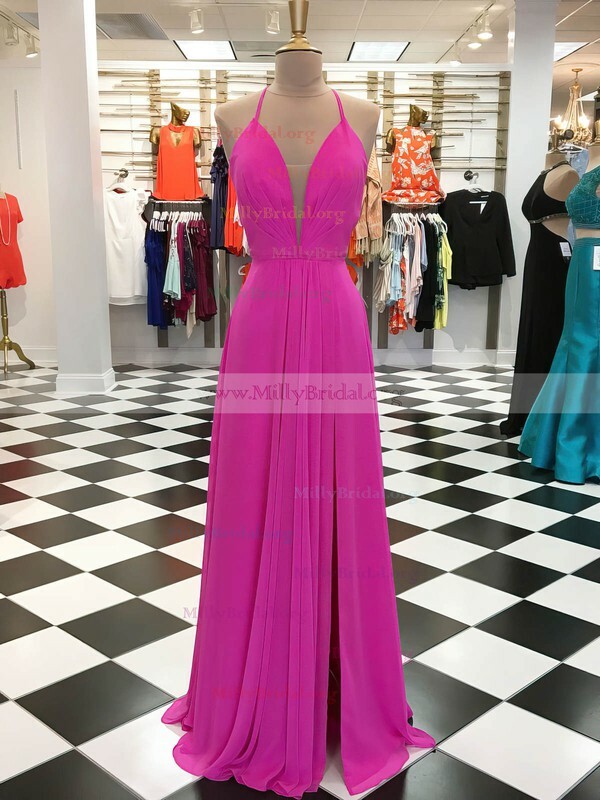 I am now recommending MillyBridal to people and will definitely order again. Thank you! I ordered this dress for my maid of honor. It looks exactly like the picture and nice material. I highly highly recommend customizing the dress. Representatives were timely responsive and helpful anytime I needed their help. I'm going to order my mom's dress here too. I was very skeptical ordering online! I do not do a lot of online shopping at all and I have NEVER bought an elegant dress on line! I did a lot of research and found that having a custom made dress was the route to go! Great fabrics and superb quality. They will make it the SAME size as in the dress chart. So, if your measurements are like mine, I recommand to order custom-made. The good new is impressive quality dress. I received my sisters dress yesterday and it is gorgeous! I can't wait to see her in it. Thank you for sending the dress in the great packaging. This was the first time I bought something online and the dress arrived in perfect condition. When my sister tries it on I will post a picture.